We offer you the opportunity to be an important part of the team and build financial products and services together. We are currently looking for great people to join our team. We’re building the best payment solutions for private persons and for small to medium size business – and that means bringing together talented people with various experiences, backgrounds and skills. 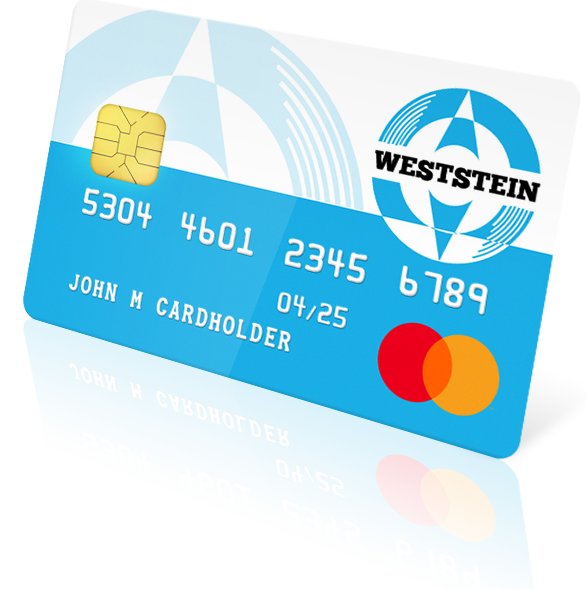 We believe there should be an alternative to the bank financial solutions: we’re focused on our customers’ problems solving, rather than selling financial products, making your financial life simpler, and giving you complete control of your finances by using WestStein mobile app. If you have a passion for technology or experience in the field of FinTech and wish to grow your experience and knowledge, then this place is perfect for you. Join us! Currently, we don't have open job positions, but you can send us your resume to [email protected] with your skills and desired position. We’ll get in touch with you once new position will appear.